Today I'm delighted to feature a guest post by Irina Ponomareva about the bilingual reading method. Reading is extremely important when learning a language. For a start, reading novels or other books can help you build a much larger vocabulary and a far deeper knowledge of syntax and idioms in your target language than everyday speaking activities. Plus, it’s often much easier to get hold of a book than to come across a native speaker. But how should you approach reading in your target language? And what kind of material should you read? In this article, I’ll answer those questions (and more! ), as I introduce you to the concept of bilingual reading. Of course, there are different ways of approaching your foreign language reading. Should it be intensive reading, extensive reading, or even a curious mixture of the two? And what does this mean anyway? 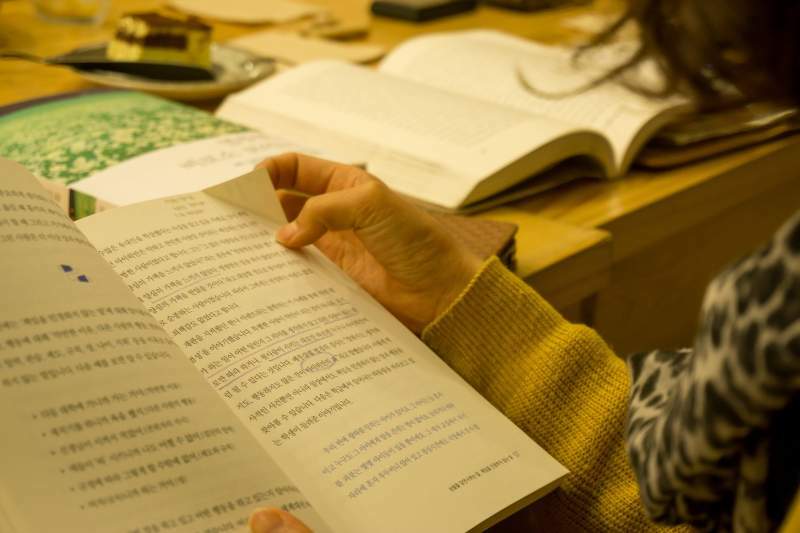 Intensive reading is a popular method of language learning, which means reading relatively small fragments of text over and over again, analysing them in depth and extracting all possible learning from them. This is generally done with texts which are a bit above the reader’s current level. This method requires a lot of work with a dictionary, looking up words, idioms and often even some advanced grammar. It takes a lot of time, and can often seem a litte tedious because of the relatively small amount of reading material you get through. But it is very useful for expanding your vocabulary and improving your reading comprehension skills. Extensive reading is the opposite – it involves reading much larger fragments of text, without wasting time with dictionaries or grammar books. When reading extensively, the unknown words are figured out from the context they appear in. The difference is that in order to get the most out of extensive reading, the text used should be easy enough for the reader to understand most of it, and the number of unknown words more limited. Bilingual reading is yet another approach, often unfairly forgotten, and in this post, it is this method we’re going to examine in most detail. The idea behind it is that you can read even difficult texts in a foriegn language quickly and naturally, without having to rely on looking up word after word in a dictionary. Bilingual reading is the practice of reading two versions of the same book or text at once – one in your target language and the other in either in your native language or another “base” language, which you know really well. You take the version in your native language, read the same paragraph, then return to the first book and read it again. You should now be able to understand the majority of the original text. This method works best at the intermediate level when you need to accumulate enough vocabulary to be able to read without strain in your target language. It is perfect for you if who feel bored by graded readers and long to get your teeth into some real literature, but get easily tired from struggling through the jungle of unfamiliar words, idioms and complex syntactic constructs. Why Does Bilingual Reading Work? The reason bilingual reading works so well is that it allows you to understand the language you’re reading. By reading a paragraph first in your target language and then in your native language, you will very quickly discover the meaning of everything that initially seemed overwhelming and incomprehensible. This method is much easier than looking up every word in a dictionary, only to discover that it doesn’t help much with the particularly tricky idiom used by the author. After all, translation isn’t as easy as simply looking up each individual word. Groups of words may take on new and different meanings and the bilingual reading method accounts for this. Plus, the boost that your passive vocabulary will receive from this practice will be huge. According to Stephen Krashen’s theory of comprehesible input, we have to understand what we read in order for it to be of any use to us in our learning. Bilingual reading is one of the easiest ways to ensure that your reading material is comprehensible, though not the only one. You may prefer to use online tools such as LingQ or Readlang to achieve similar results. However, bilingual reading is a great alternative to those methods and also allows you to practice offline, away from your computer or smartphone screen. Sounds simple so far, right? Well, there is more to bilingual reading than simply comparing paragraphs. At the very beginning, when you are still struggling with the new language, this is the most effective way to approach it, but later on it may get boring. As your knowledge increases, you’ll be able to handle longer chunks of text or even whole chapters at once. You won’t always feel the need to go back and re-read every single paragraph in your native language anymore. This may take time, but when you discover that the text in the target language is now much easier to understand, and reading the entire chapter at once is actually possible, it will be very good for your confidence. It can also be useful to read through the same book or chapter several times in order to better remember the new words and expressions you encounter. 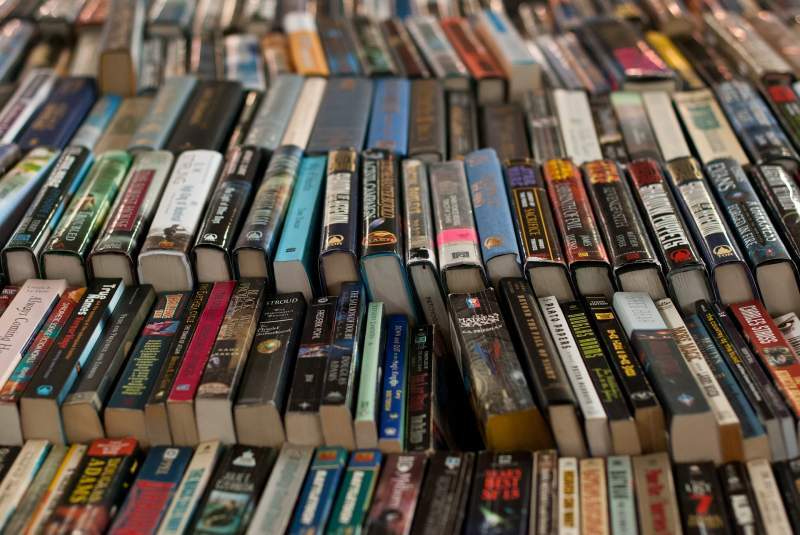 If you find it unbearable to read the same book more than once, this more intensive form of bilingual reading might sound boring to you, but quite a few people actually like re-reading the books they love. So if that’s you – do it! It will certainly reward you with results. This “rereading” approach is a very effective language learning method, since our brains need multiple repetitions of any new information in order to remember it. 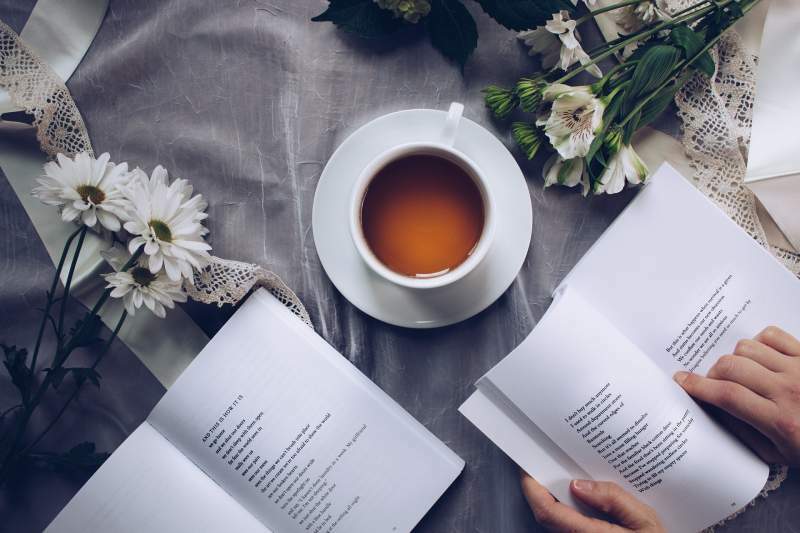 By rereading, you’ll encounter the same words and phrases again and again and this will ultimately help them to stick in your long-term memory. The choice between the last two options depends, of course, on your own ability to read in your target language, which should be much improved by this time. It is, of course, never too late to switch between the two versions, should you find the task either too hard or too easy. Just use your intuition to figure you what is right for you. It the process feels too hard, use shorter texts or more repetitions to make it easier. If it’s very easy, push yourself to rely less on your native language and focus more of your time on longer passages of the target language text. In fact, it is quite possible that a time will come when you no longer need the support of another language and will be ready to switch to regular extensive reading. It is up to you to decide whether the time has come to dispense with the bilingual technique. Obviously, you can’t go on like this forever, but do as your heart tells you; if you feel that for some time you might like to alternate ordinary extensive reading and bilingual reading, by all means do so. What I can guarantee is that by that time you finish. your passive vocabulary will be much larger than it was when you started. When you embark on another book you will be amazed to discover how much you can understand right away. Some people like to use flashcards to memorise the new vocabulary they encounter while reading. Others just scribble the translations between the lines of the book itself. I do neither and prefer to keep my books pristine. Instead, I know from my previous extensive reading experiences that the best way to ensure that all these words stay with me is to re-read the same book again in the future, whenever I feel that I miss it. By re-reading, I encounter the same new words and phrases over and over again and they soon stick in my memory. But, of course, there are no two language learners who do things exactly the same way, and that’s perfectly normal. 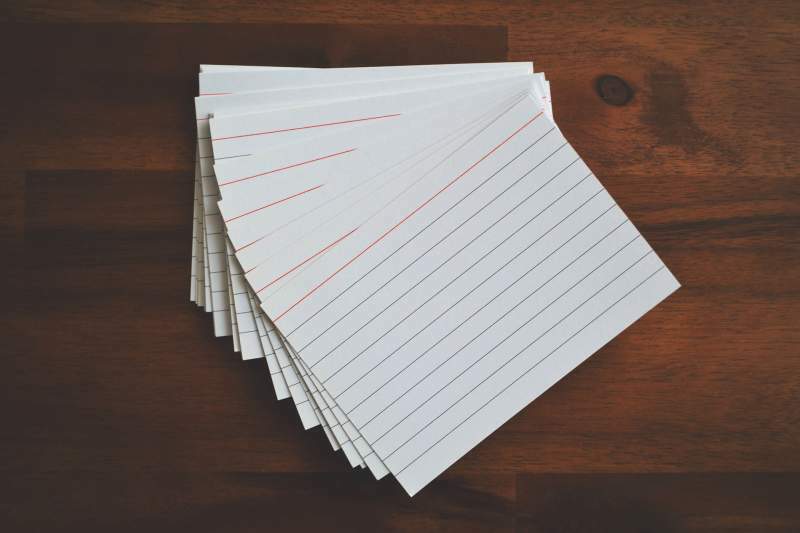 You may personally find it more effective to use flashcards or make notes. Don’t be afraid to experiment and ultimately, do what works best for you. The amazing thing about bilingual reading is that by using this method you can start reading any kind of book, including fiction, about half-way through the A2 level. 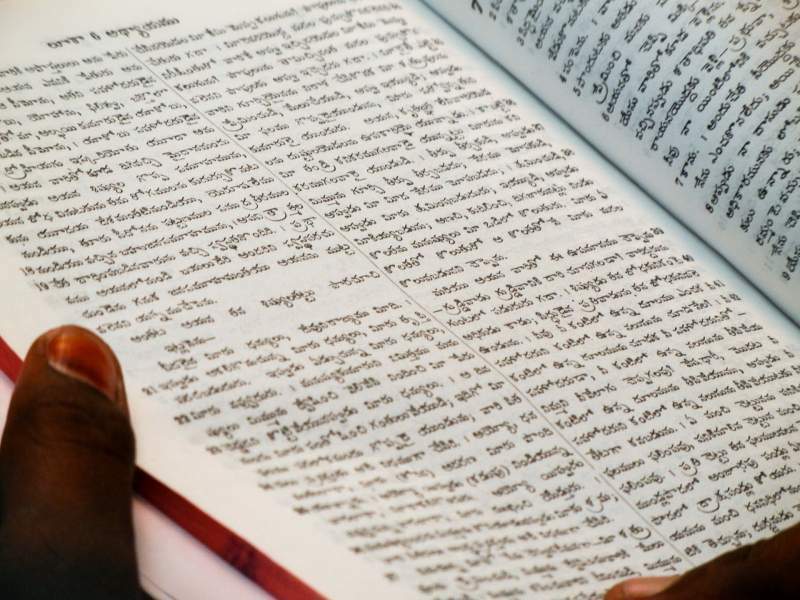 Traditional extensive reading at this stage would require you to use graded readers, but by doing bilingual reading (with the support of the second book in your base language), the level of the books you pick is no longer as important. It’s easy to get carried away when you read in a foreign language, whether bilingually or not, and forget about speaking and pronunciation. The hidden danger of this pleasurable pastime is that you can easily mess up the pronunciation of the words you learn because you’re not hearing them spoken by native speakers. English, of course, is one of the most insidious languages in terms of pronunciation: guessing a word’s pronunciation from the way is written is often impossible! And once the wrong pronunciation of the word is learned by the brain, you will have a job fixing it! Even with phonetic and quasi-phonetic languages it’s quite easy to misplace the stress when you see the word written but don’t hear it. Whichever way you decide to handle it, don’t delay. It’s much easier to learn pronunciation correctly from the beginning than to fix bad habits later on. Is Bilingual Reading Right For You? 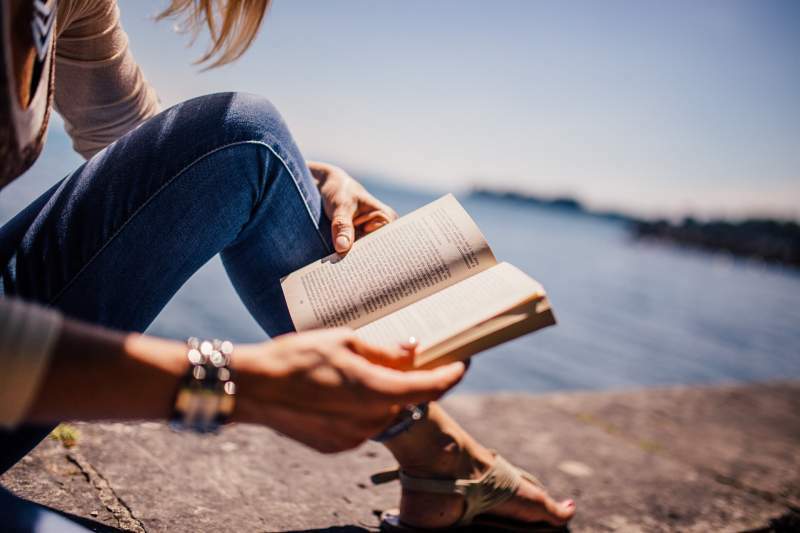 Reading is valuable because it results in solid, permanent improvement, and involves both your conscious and subconscious mind in your learning on a regular basis. Bilingual reading, in my opinion, is definitely one of the best ways to do this because it allows you to read books that would otherwise take you years in a matter of months. Still, bilingual reading is by no means compulsory: different language learners prefer different paths to their ultimate goal and bilingual reading may or may not be the right path for you. What is fun to a bookworm may be unbearably annoying to an extrovert who prefers to practice by speaking more often! With language learning there are no rights and wrongs: whatever works for you is right for you. But if you’re an avid reader and you want to expand your understanding of a new language, this method is certainly worth looking into. Irina Ponomareva is a language enthusiast from Russia. After many years of studying English, she has now added Italian, German and Mandarin Chinese to her daily language learning practices. In her free time, she collaborates with Lingostan, a newly opened online language school, mainly as a bilingual web copywriter and translator.